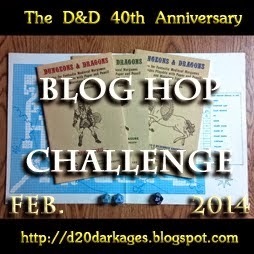 Sphere of Annihilation: D&D Blog Hop Day 5! Highest character I ever ran. I had a half-orc thief that I was playing in a Hackmaster 4th edition game. Hackmaster 4th was built off of the 2nd ed. AD&D rules. I believe that I got him up to 3rd level. I really wanted him to learn how to make poisons. The best thing he was good at was digging a proper grave. He had that skill at over 100%.